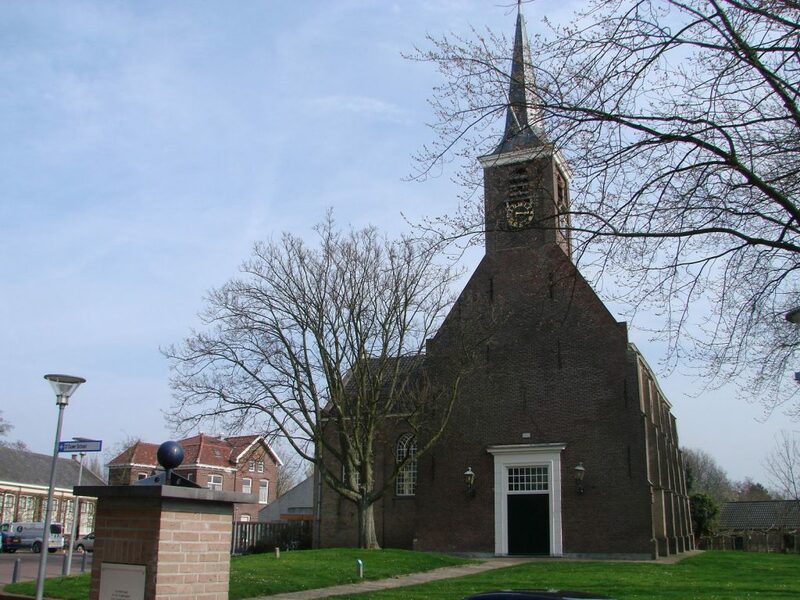 Barendrecht is a town in the province South Holland. Barendrecht is composed of the three former fiefdoms of West-Barendrecht, East-Barendrecht, and Carniesse. These fiefdoms were combined to form the municipality of Barendrecht during the French period, after which it was divided into the West-Barendrecht and East-Barendrecht. However, both fiefdoms were once again combined as one municipality. Barendrecht has a lot to offer – from walking and biking paths to breathtaking sceneries and fun activities. You can also enjoy well-developed parks to feel closer to nature. Weaver corner is an isolated tourist spot along the Waal River. It borders Barendrecht and Ridderkerk. You can enjoy being a part of a scouting group or the rowing team in the area. If you want some canoe experience, this is the place to be as well. This is home to Carnisse pilot whales, or freshwater tidal whales, and some exotic flora and fauna. You can watch the whales do some pruning from October to March. Try feeding the whales with willow branches for a unique experience. This is perfect for walking, cycling and exploring. In fact, primary school students can explore it for free, since they are sponsored by the World Wildlife Fund an ARK. There are also outdoor classes for those in the higher years. Zuipolder allows kids to enjoy their own backyard. This is a living agricultural museum, care farm, and zoo all rolled into one. It educates both the elderly and the children about various agricultural products and about fruit growing, farming, and even cattle herding. This is an ancient center that still bears the signs of the old Barendrecht. It is a well-preserved village because of its socio-cultural impact and historical value. This is a provincial bicycle path between the Oude Maas and Rotterdam. It is bordered by a piece of metal placed on a pedestal on the side Oude Maas, leading to two cottages, where people can simply sit on the benches to watch the sun and the ships in the horizon. This is a grondzeiler erected in 1731. However, it became irrelevant in 1958 when the water levels in Koedood became too low to power the mill. It was the last windmill in Ijseelmonde, which used to have over 50 mills. The 36-meter water tower showcases the architecture unique to Barendrecht, such as its transition from concrete superstructure and square brick base as well as the bay-shaped extension on the sides. The tower was constructed in 1912 and designed by Roelof Kuipers. You can explore all these things and more in Barendrecht, but you might need a few days to do it. If so, you can find a home in a bed & breakfast, a hotel, or even a campground.